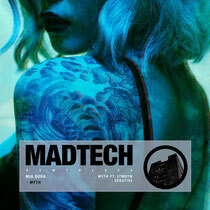 MadTech Records returns with some fresh material from UK artists Mia Dora today, a three-track package featuring collaboration with Let The Machines Do The Work and a remix from Newbie Nerdz. Rising UK duo Mia Dora comprises Al Quinn and Robert Etherson, two budding DJs and roducers who are becoming increasingly in demand as their careers blossom, the pair have struck a chord over the past few years with their energy fuelled, underground house sound. Dropping material via the likes of Glasgow Underground, Moda Black, Morris Audio and MadTech where they return to here, these associations telling of the appeal of the pair’s productions. Opening the release is title cut ‘Myth’ which sees Mia Dora collaborate with recent MadTech signing Let The Machines Do The Work. The outcome is an emotive production employing vocal lines, bright piano progressions and rumbling bass tones to create a contemporary track. 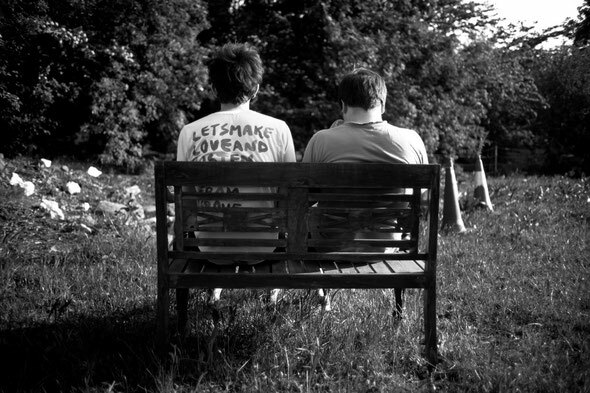 Gruuv / Leftroom artists Newbie Nerdz step up to rework ‘Myth’ next, offering up their production style with swinging 909 style drums alongside drawn out bass and tom-tom hits, while the original vocal licks and smooth piano chords add further character to the interpretation. Then last up to round things off is another original from Mia Dora, going at it alone this time with ‘Sedative’, a lo-fi infused composition led by melodious pianos, hypnotic atmospherics and crunchy low-slung drums to close the package.